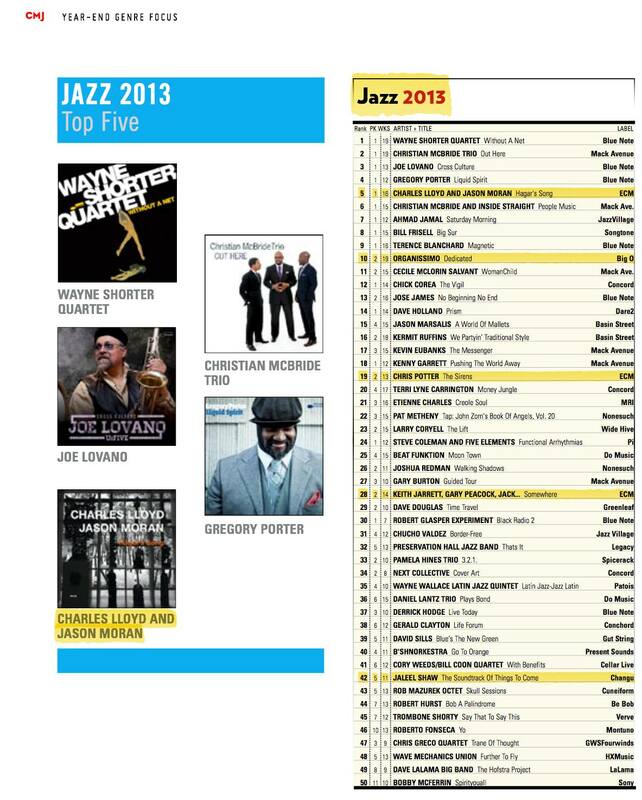 CMJ, the College Music Journal, released it’s year-end top CDs of 2013 and organissimo’s Dedicated made the #10 spot on the jazz chart. I would like to thank all the DJ’s who spun our CD on college stations nationwide. Thank you for supporting independent music. This entry was posted in Hammond, organissimo by Jimmy. Bookmark the permalink.